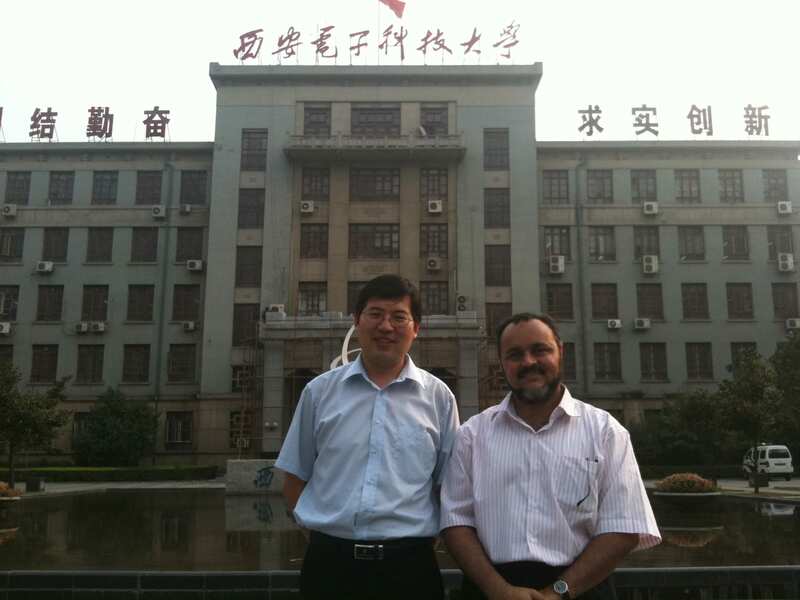 Amr was invited to visit Xidian University, by the Director of International Cooperation and Exchange. 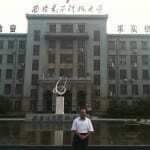 Nice tour around the university and research labs. 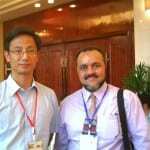 Exhanged information on research interests and projects. 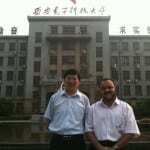 Amr was invited for another visit (to be hosted by Xidian University) in the near future, for research presentation. Nice present, and delicious dinner. 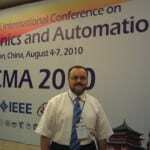 Amr chaired “Computer Vision” sessions in the ICMA’10 conference in China, as was invited by the Conference and Program Chair. 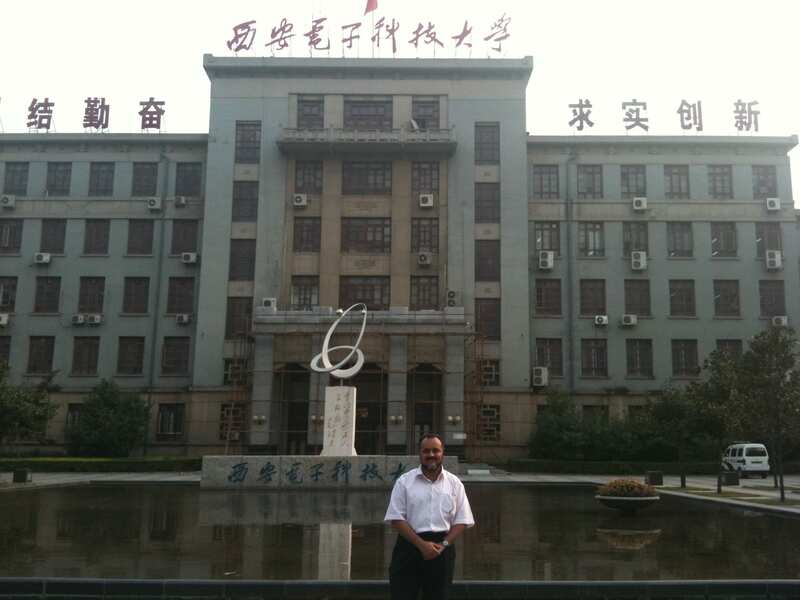 Nice place to be, although really hot and humid!